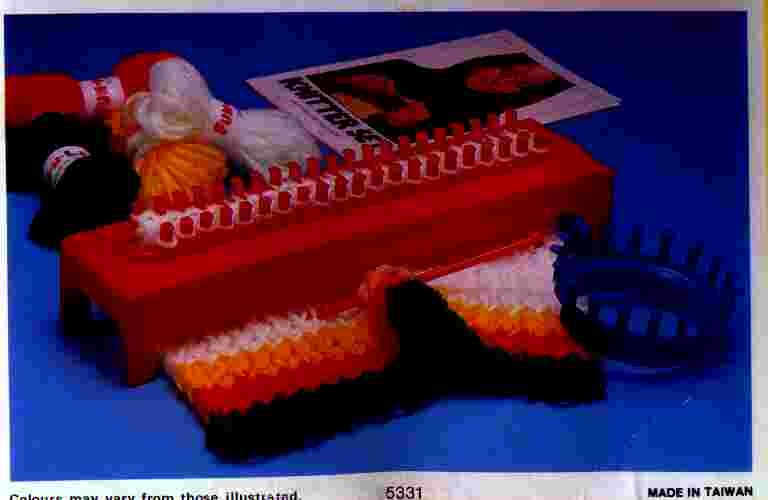 This website is filled with pictures and instructions for use of different "knitting toys" many of which were marketed for children but have found uses for adults too. I have also put up pictures of antiques knitting machines with more to come as I have time. Love to hear from people with helpful information about them. More pictures will be added as I come across them. If you have any pictures feel free to contact me to have them put up for all to see.